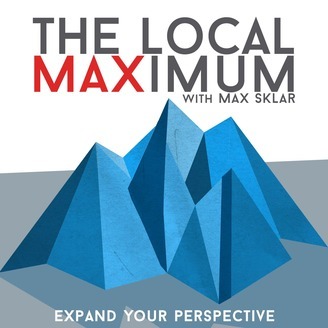 Join Max Sklar and guests in this podcast about AI, technology, and society. 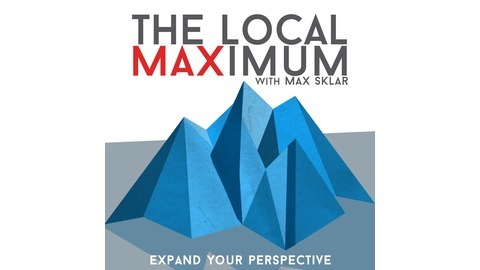 Email localmaxradio@gmail.com for questions and feedback. Show notes page on the website: http://www.localmaxradio.com.